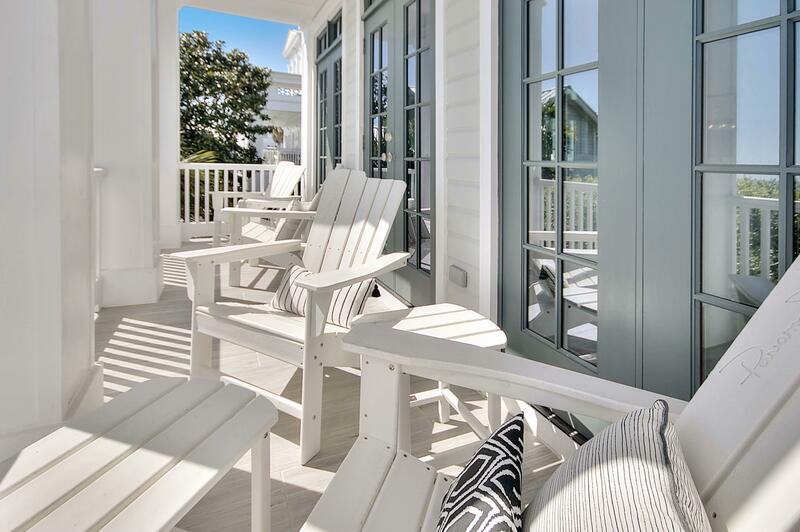 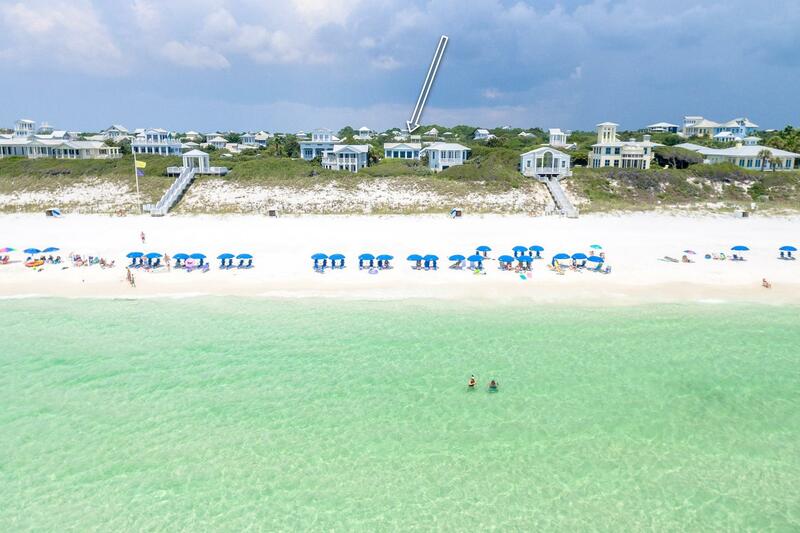 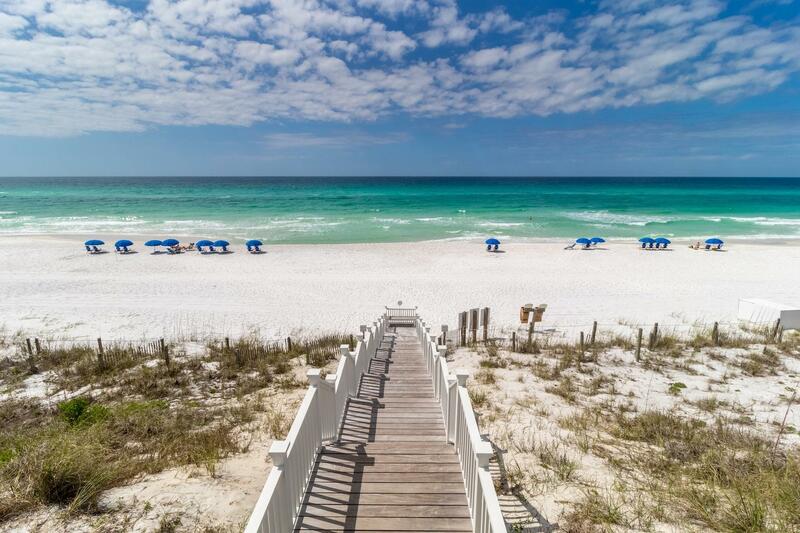 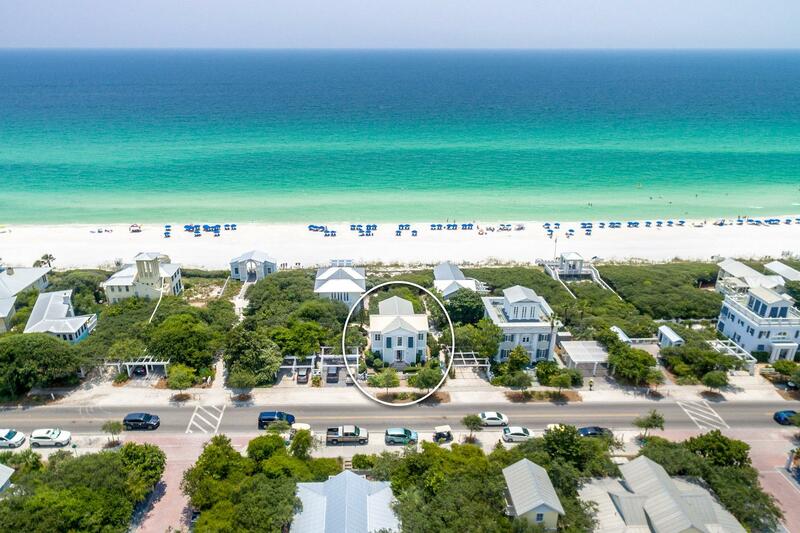 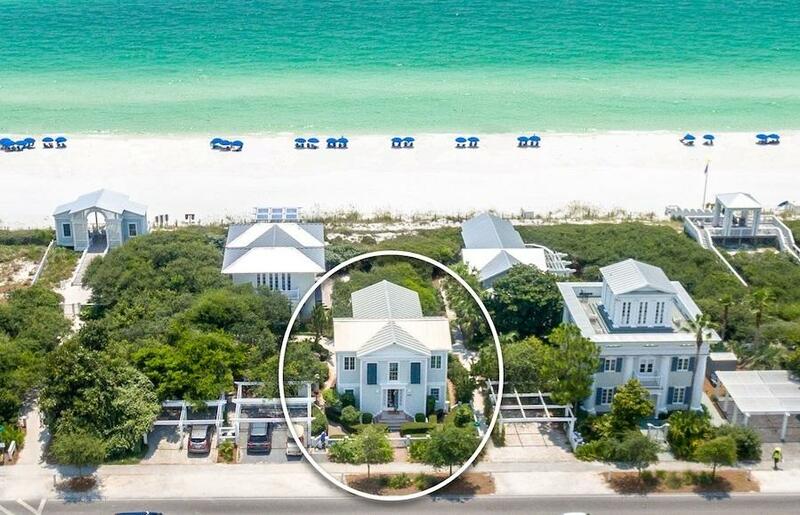 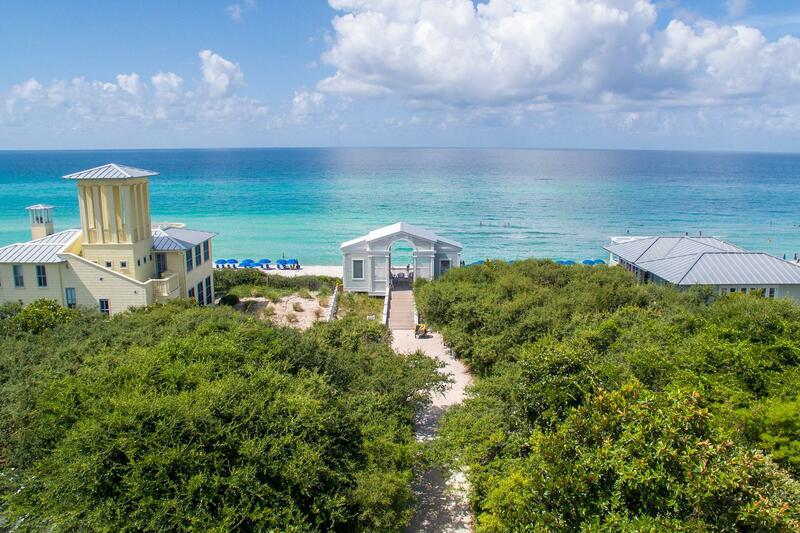 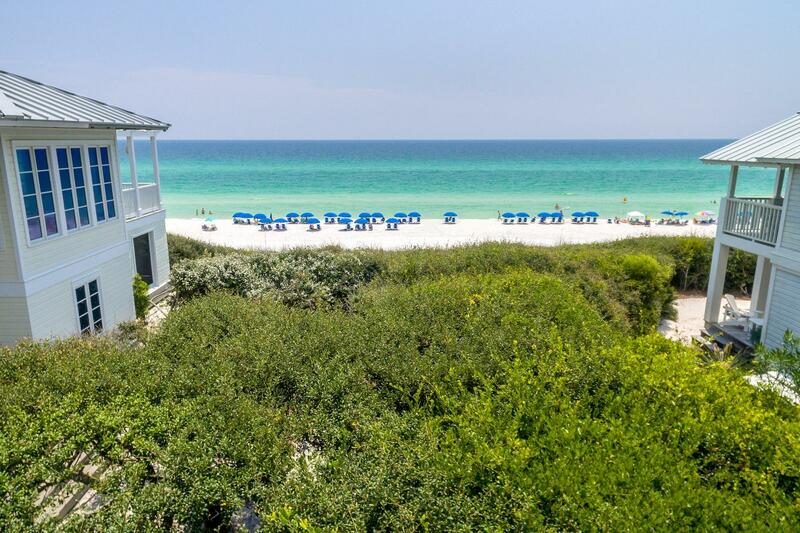 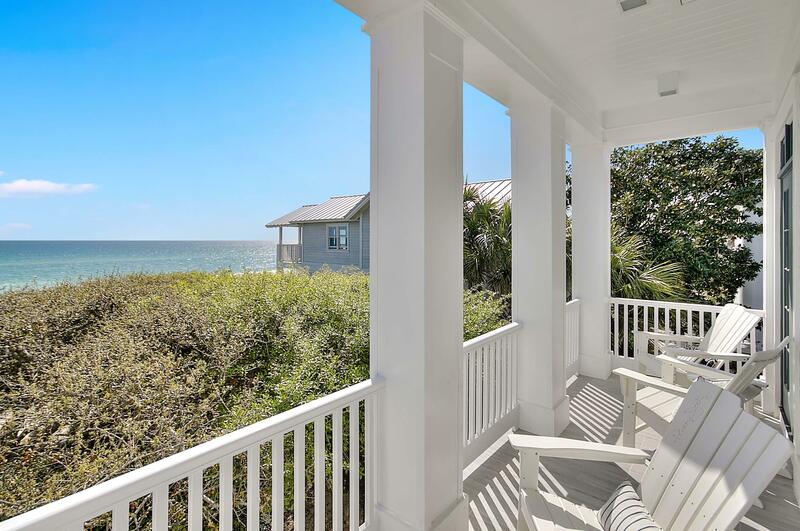 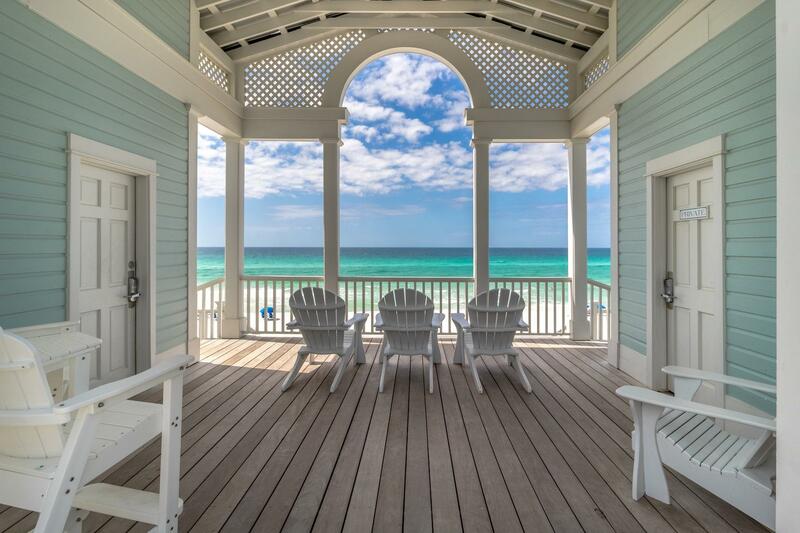 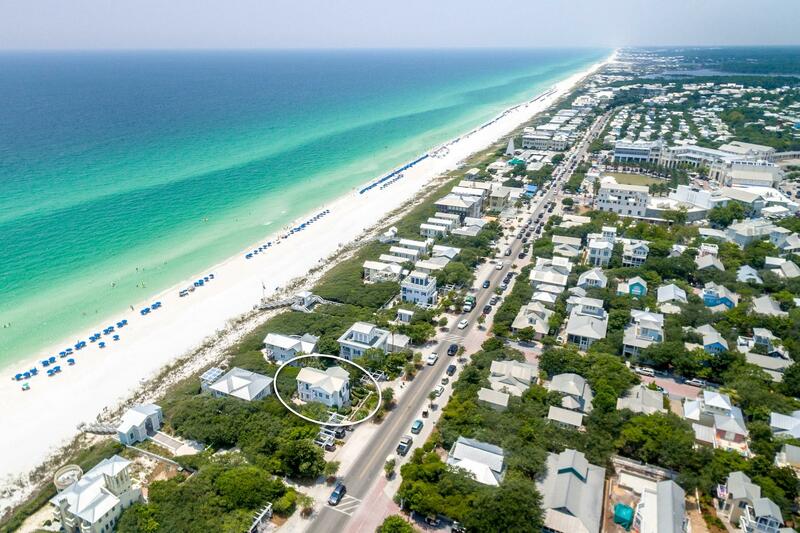 Mesmerizing unobstructed gulf views from this classic Seaside cottage located steps from the iconic Tupelo Pavilion, south of 30A on the eastern edge of Seaside, Florida. 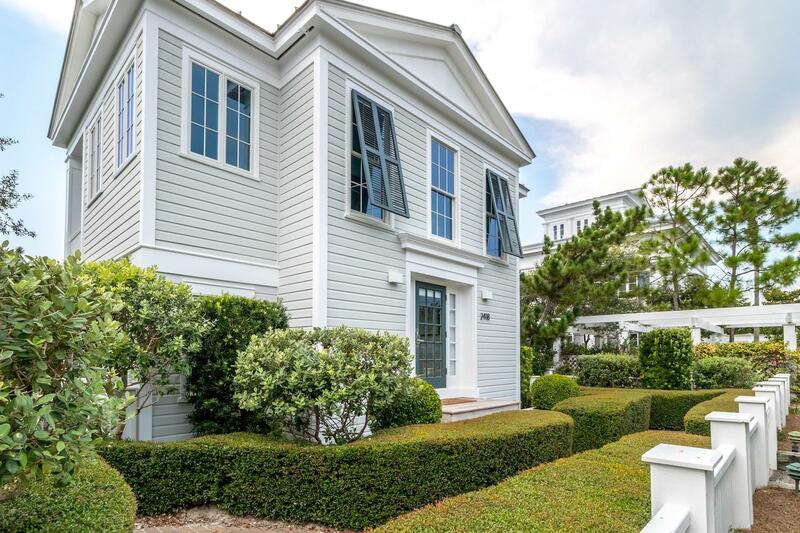 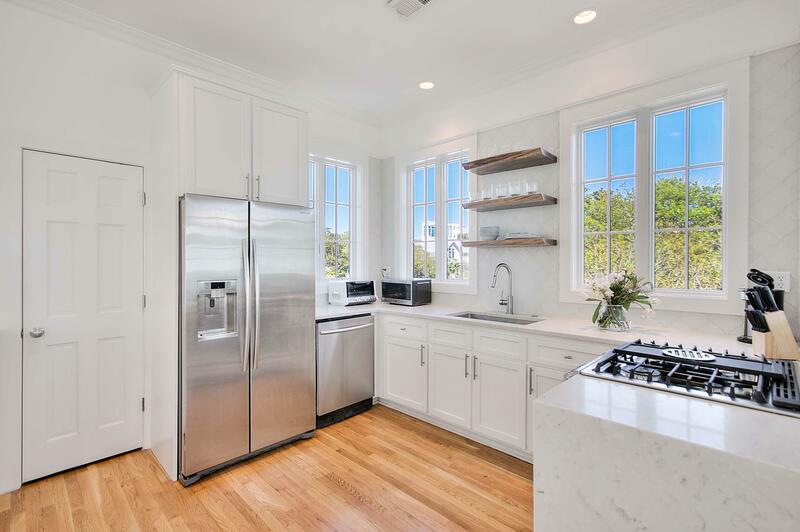 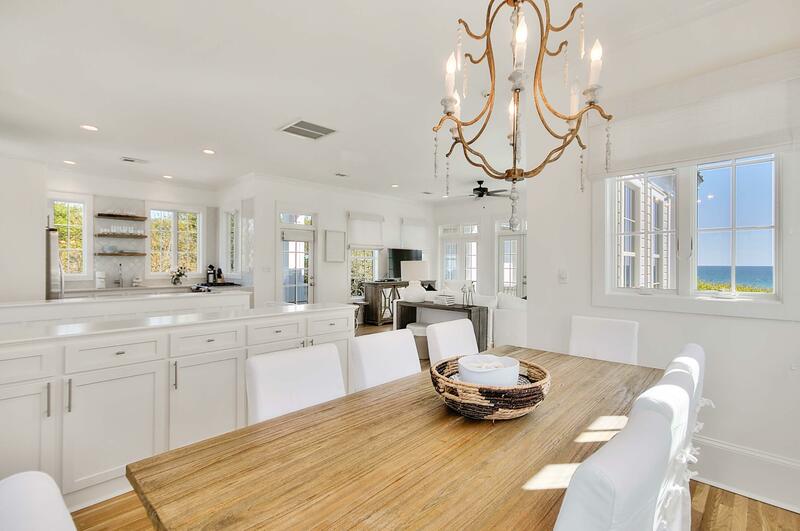 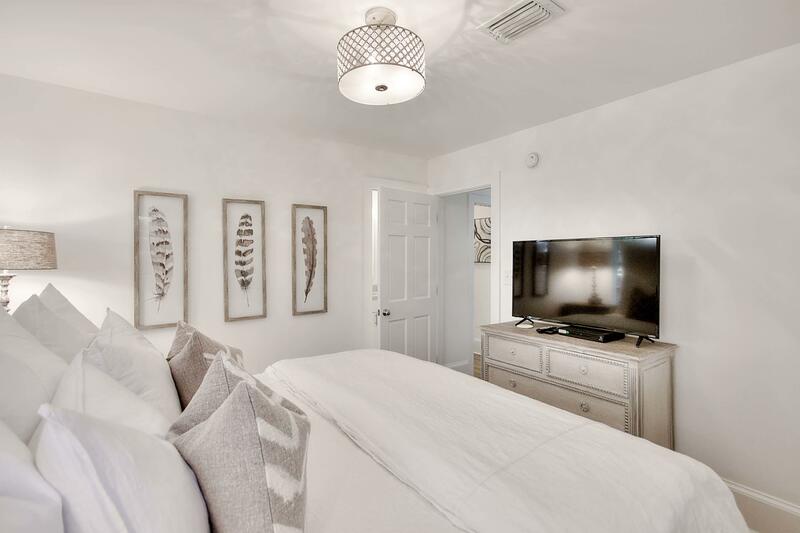 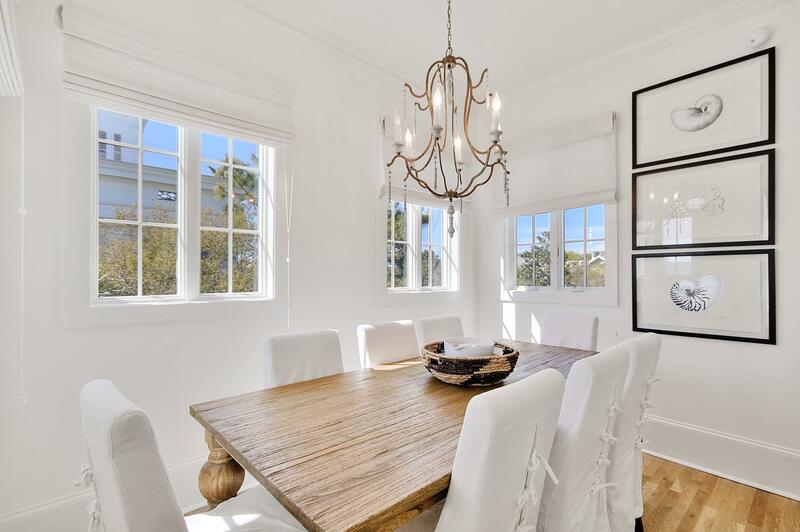 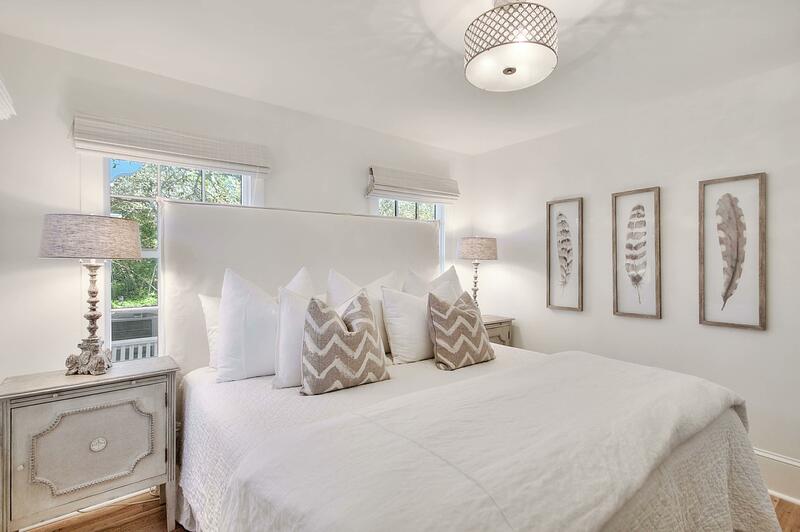 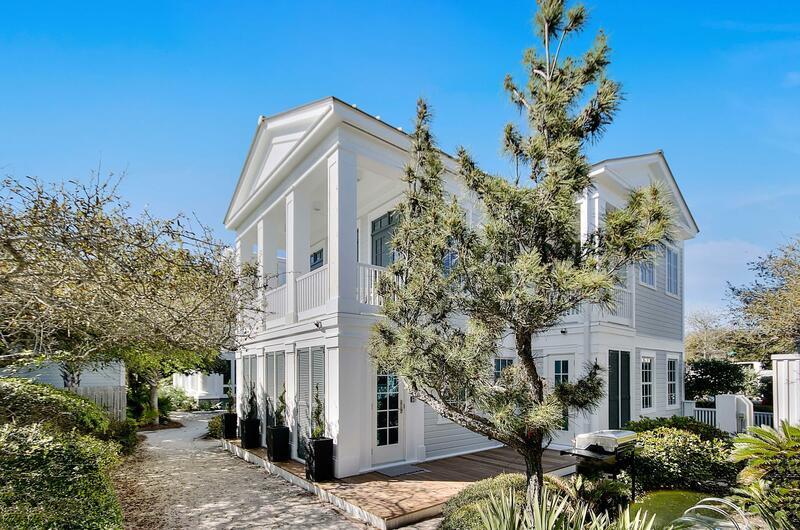 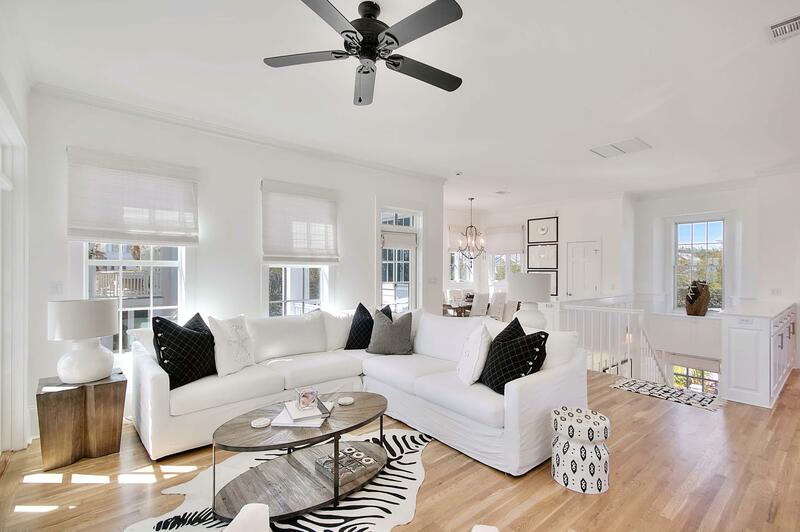 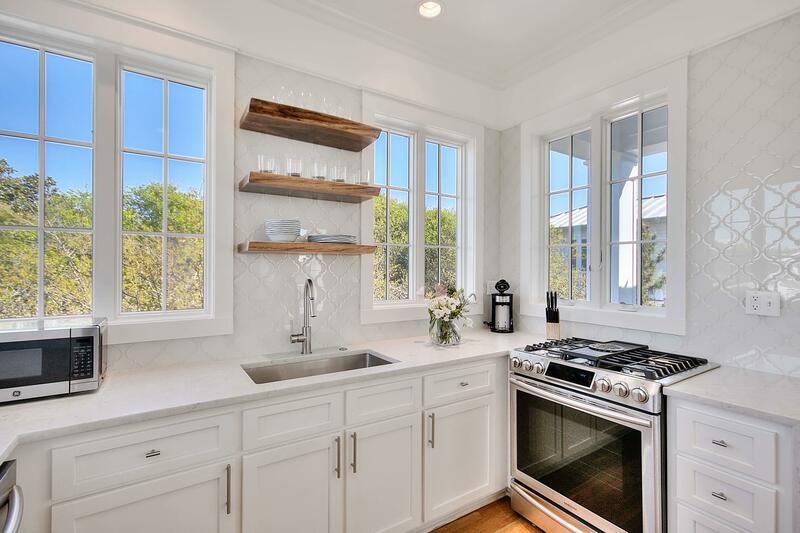 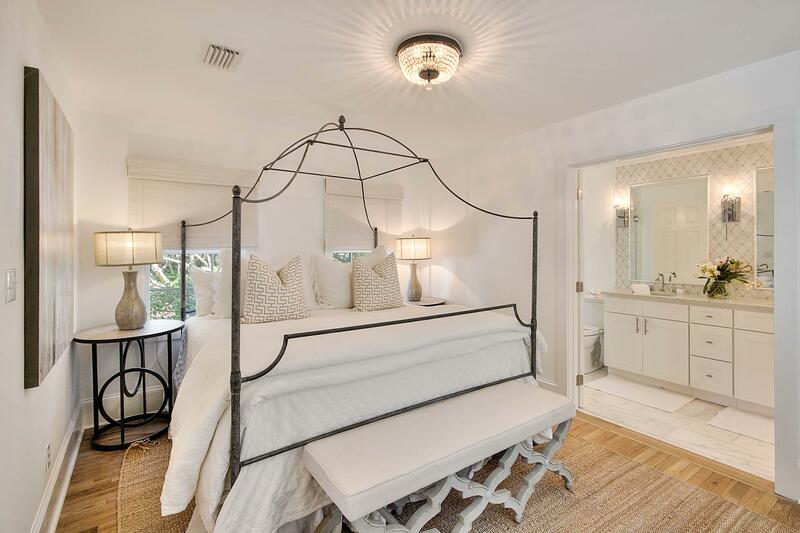 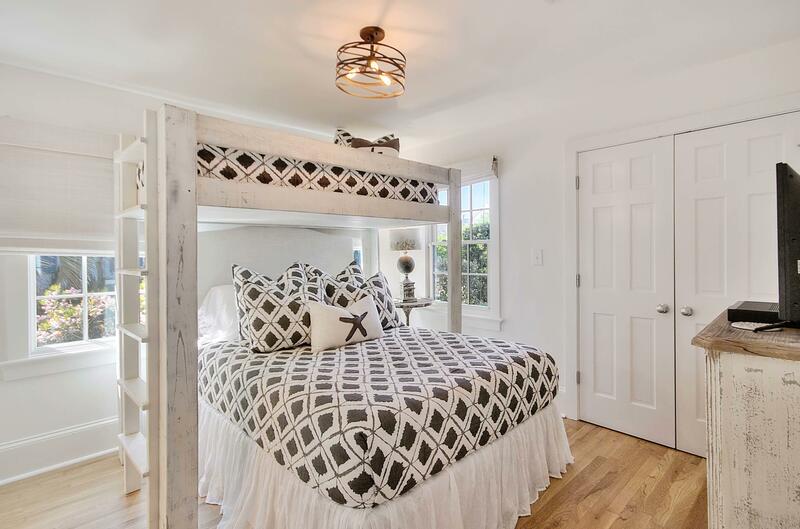 This 3 bedroom masterpiece was fully renovated in spring of 2018 and embodies a southern classic style with modern sophistication. 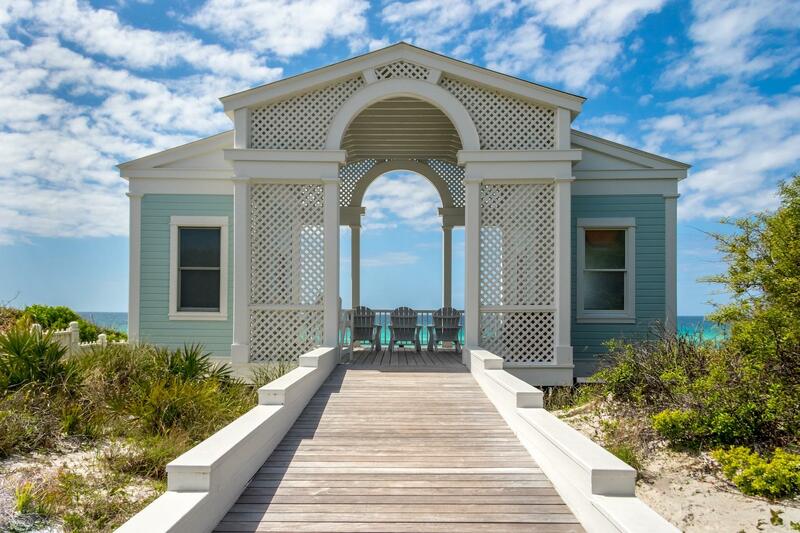 Views of brilliant turquoise tinted waters and natural light are maximized with expansive windows and doors creating a wall of glass in the adjoining living, kitchen and dining spaces. 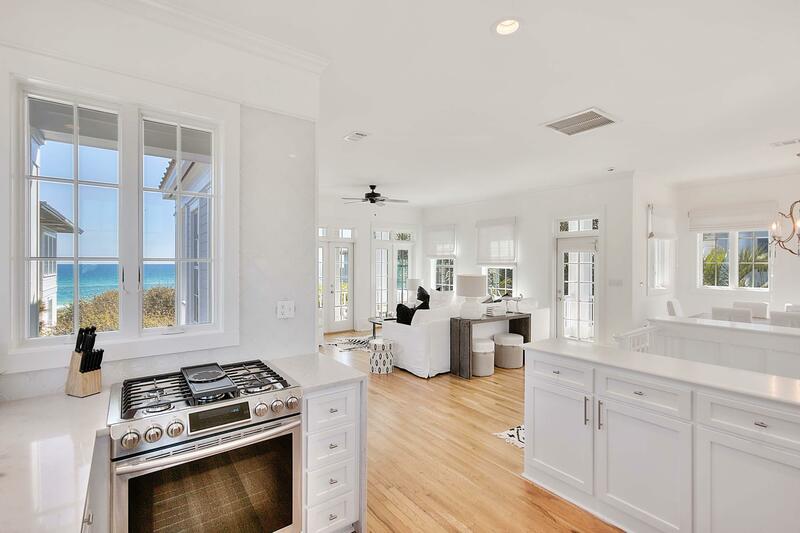 Consistent with Scott Merrill's award winning portfolio, this Seaside cottage was no exception with its high functioning open floor plan. 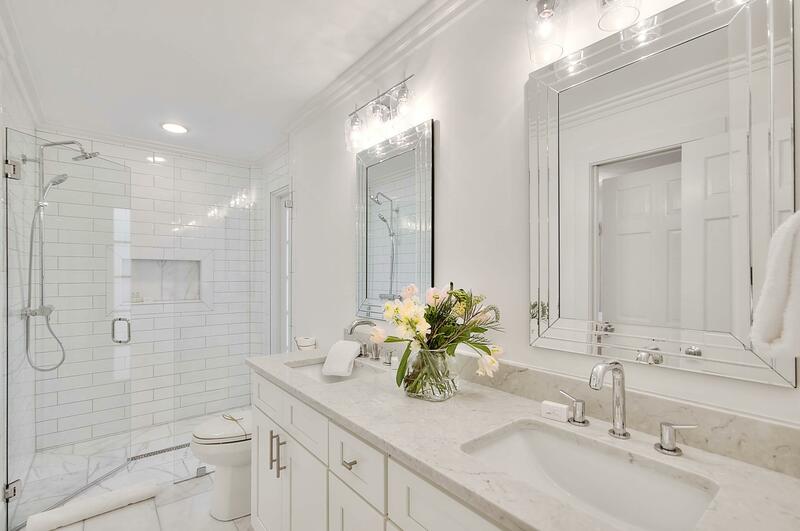 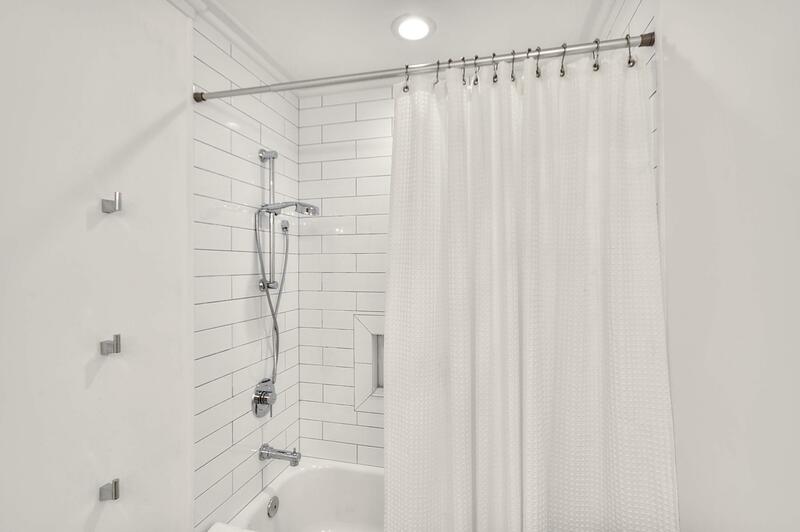 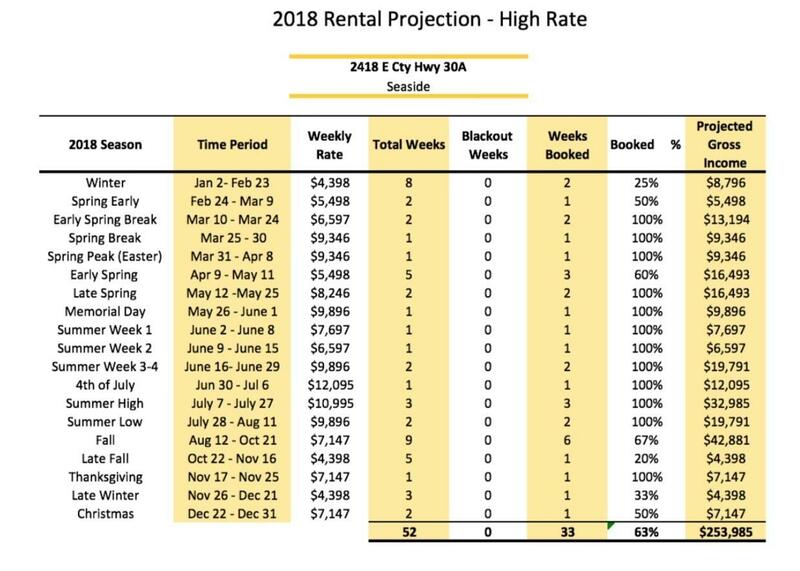 All bedrooms include en-suite baths. 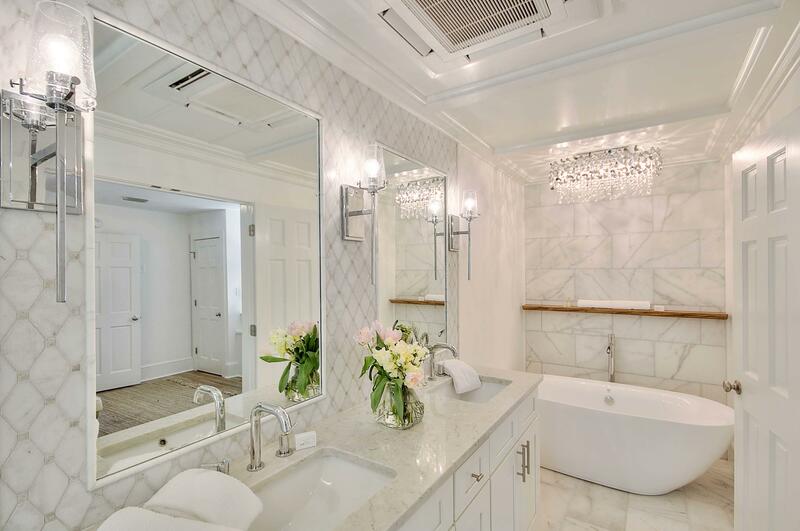 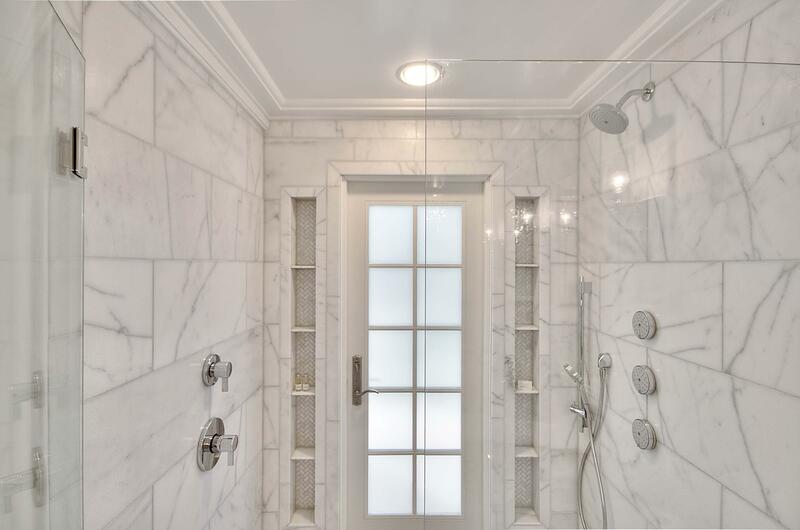 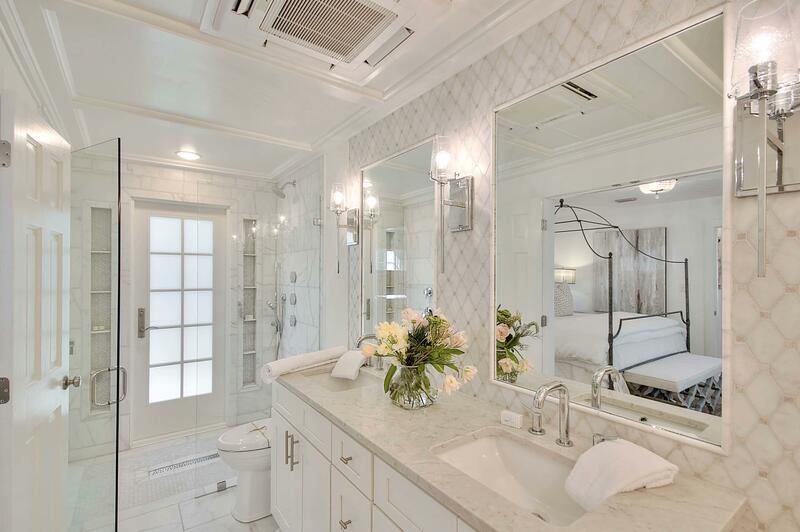 The master spa-like bath is a retreat in its own right, featuring extensive use of floor to ceiling marble and an elegant soaker tub.